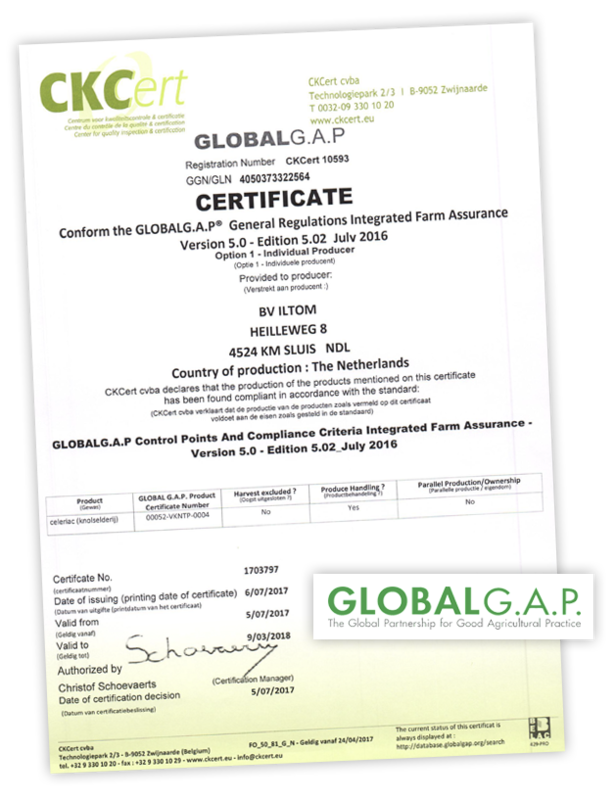 We are a GlobalGAP certified company. GlobalGAP includes European retail guidelines for agriculture products. The GlobalGAP is a protocol with basic standards which aim on maintaining consumer confidence in food safety. With this certification, we can show that the product is produced on a responsible and safe manner. This is partly achieved through the registration of used fertilizers and plant protection products. The origin and the production methods of the products can be traced more quickly due to the registrations. We have a close cooperation with REO veiling. This international operating company is an important link between producer and consumer. 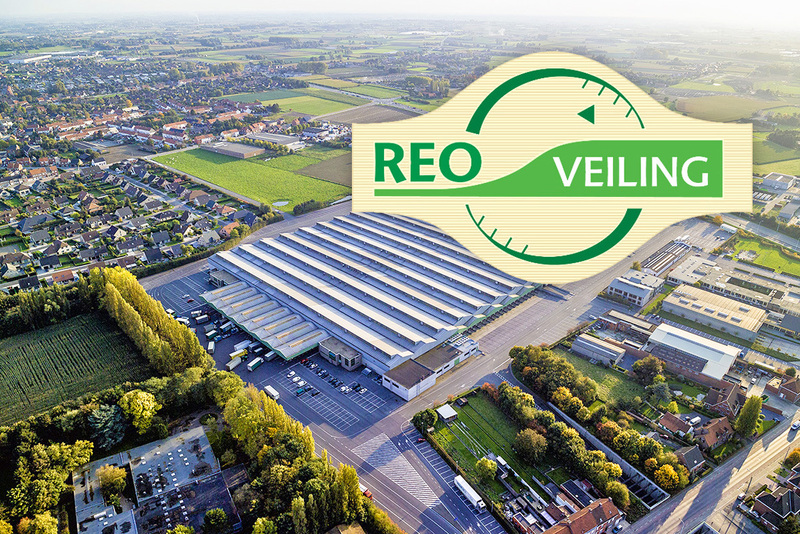 REO veiling sells more than 70 different fruit and vegetables in large volumes to customers in Europa, Canada, America and Asia. The purchasers are mainly wholesalers, exporters and distributors. Through this collaboration we can use the quality label ‘FLANDRIA’. This quality labels stands for sustainable cultivation, attractive volumes and products which were grown with expert knowledge. Have a look at REO veiling via this link.